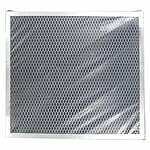 The American Metal Filter RCP0806 is the compatible replacement for the Broan 99010123 Oven Hood Range Filter. 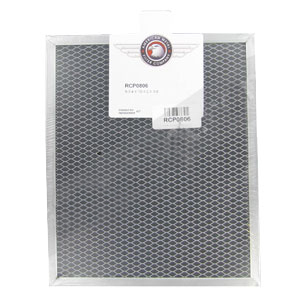 The American Metal Filter RCP0806 is a charcoal carbon oven range hood filter used in a variety of non-ducted oven range hoods. 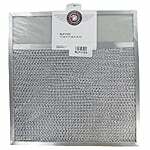 These oven range hood filters eliminate odors and re-circulate filtered air back in to the kitchen. They can also be used in compatible sized microwave ovens that require odor elimination. 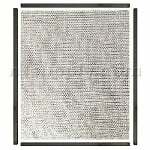 Note that this price is for 1 American Metal Filter Company RCP0806 charcoal range replacement oven filter.